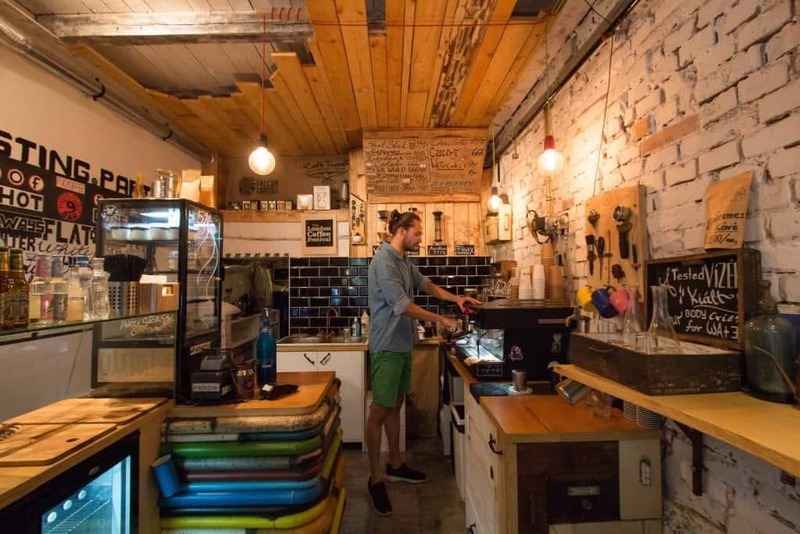 Budapest, the capital of Hungary has been on the Specialty coffee map for several years now. 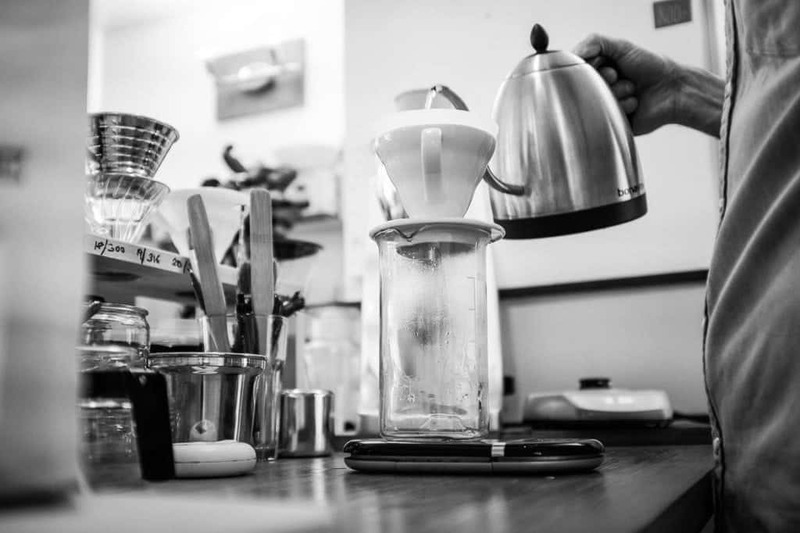 Since the early 2010s the coffee scene has been expanding. 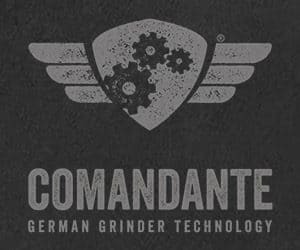 The pioneers of filter brews and lighter espresso roasts, My Little Melbourne and shortly after Espresso Embassy, were followed by number of others. 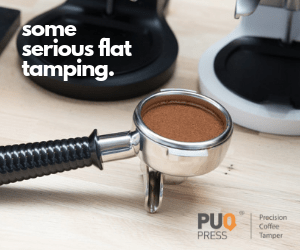 Today, there are more than fifteen cafes that represent the active coffee generation of baristas, working their magic with not only espresso brewing, but also cold brew coffees and other filter methods. And those are certainly on top of our list of caffeinated drinks when it comes to hot summer days! Budapest is a popular tourist destination not only during hot summers though! It must be as welcoming and warm in any season, be it for its spa culture, or, as you might guess, for its strong coffee game! On the first day of our visit we spent exploring the cafes in the fifth district. The cafes that are located in the area, just off the great trees-lined avenues, are in a walking distance from each other. Lucky us! This way, we enjoyed the city as well, profiting of the 30°C day! This cafe just down the street from the Parliament building turned out to be exactly the kind of morning coffee spot we needed to start our tour! What firstly seemed to be a tiny little coffee bar proved to be a morning stop for those who favour a warm breakfast and mornings without rushing through their rituals. We sat down at an outside wooden table, right infront of the door with a beautiful hand-drawn pattern of a naked portafilter. Invited for an espresso beverage of a double-shot strength (“Always double, don't make trouble”), we ordered a Costa Rican espresso and a toasted sandwich. While chatting to the owner of Double Shot, Tomi, we were also informed that he was the one who built the whole shop from scratch! Indoors, while reading the menu above the bar, our eyes kept on lightning up over little details crafted by Tomi – a tools holder above the milk station, cupboards and wooden tables with hand-drawings of brew methods, and more. Tomi has got real art-and-craft skills and used them very well to set up this cosy and accommodating cafe with an outdoor seating area. If you are a real DIY enthusiast, go check out their toilets upstairs for a thought-through design! At Double Shot they are serving beans mainly from The Roasting Party, a roastery in Winchester, UK, as well as guest beans from Hungarian roastery 42. 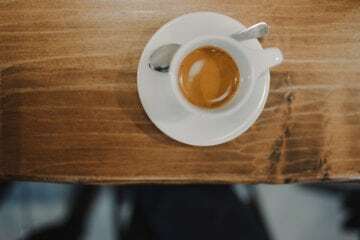 Usually, filter options such as Chemex, Aeropress and V60 are available, but this time Tomi recommended to try an espresso instead of a filter coffee, as the latter was apparently a bit roasty. The espresso from 42 roastery had a nice sweetness and fruitiness, despite its density and rich crema. Served in La Marzocco shot glasses, it needed to cool down a bit for it to reveal its fruity notes, yet it did not disappoint. Come for a slow morning, or hide away upstairs at a small table, this place is perfect for both! The area of Teréz krt. avenue used to be one of Budapest’s high streets, until the rise of shopping malls which caused the businesses in this area to struggle and eventually close down. The result is a rather poor selection of pubs, kiosks and cheap stores that do not represent the rich past of this area very well. A business that is not afraid of the challenging surroundings is WARMCUP. 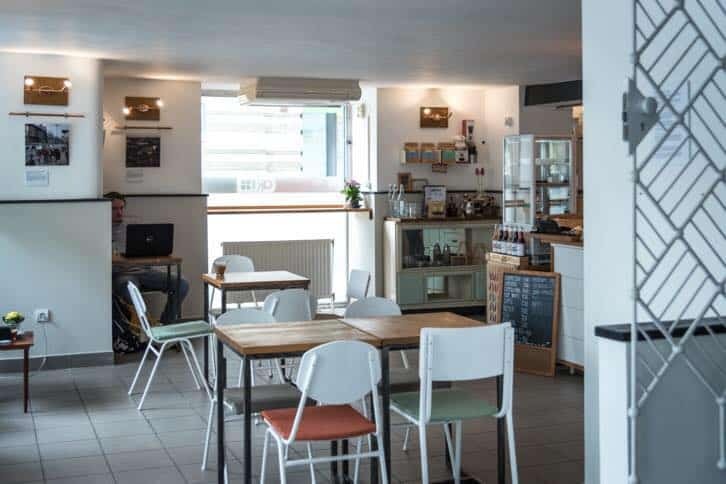 The cafe situated inside of a cinema entry hall is bringing new audience to the district, opening their eyes to quality cup of coffee under the leadership of Gabor Mordy Jakab. They have two roasters on offer, London-based Alchemy with their Elixir Espresso and Casino Mocca’s single origin, this time it was a Kenyan. For filter, rotation of beans from Europe should help your sensory training. 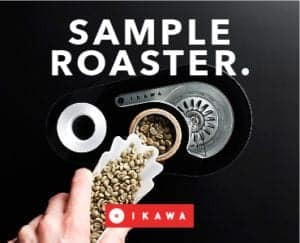 With a wide range of coffees on offer, including a cold drip coffee called Iwaki, espresso tonic, or V60 over ice and fruit, this cafe shares their passion for quality coffee also in cooperation with the cinema. It is here you could see the movie The Coffee Man, premiered in Hungary then, and it is also at this cafe that meetings of Hungarian baristas take place. WARMCUP certainly brings a bit of warmth to the area of the bustling street and you will find a refuge here, be it only with a coffee or perhaps with some of their homemade cakes. My Little Melbourne, located next to a little square with a set of fountains, just of Károly krt. 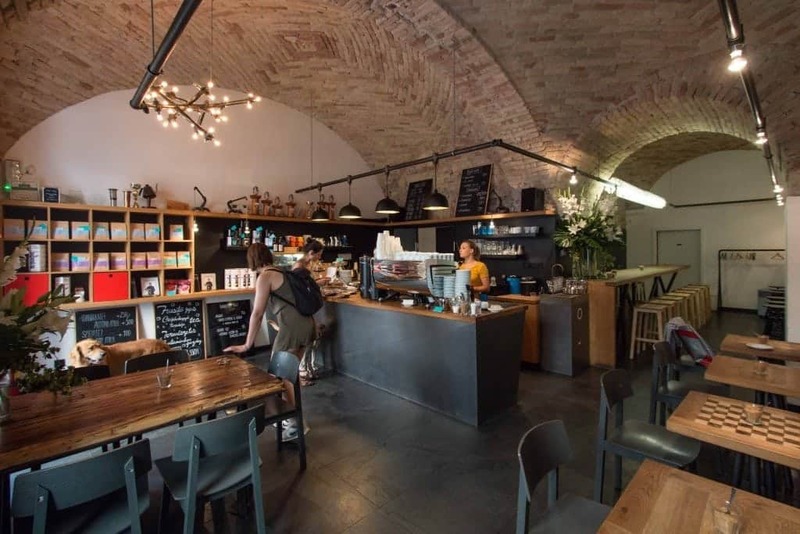 avenue, is the first establishment introducing people of Budapest to quality coffee. 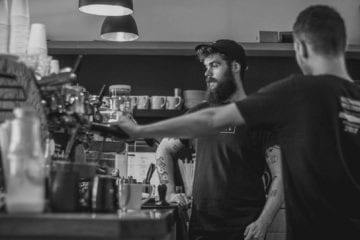 Their espresso bar was opened back in 2012 and, since then, My Little Melbourne [MLM] family has been growing! 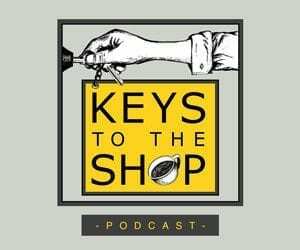 The Espresso bar and The Brew bar, two separate shops, are located next door to each other, with the difference of landlords. 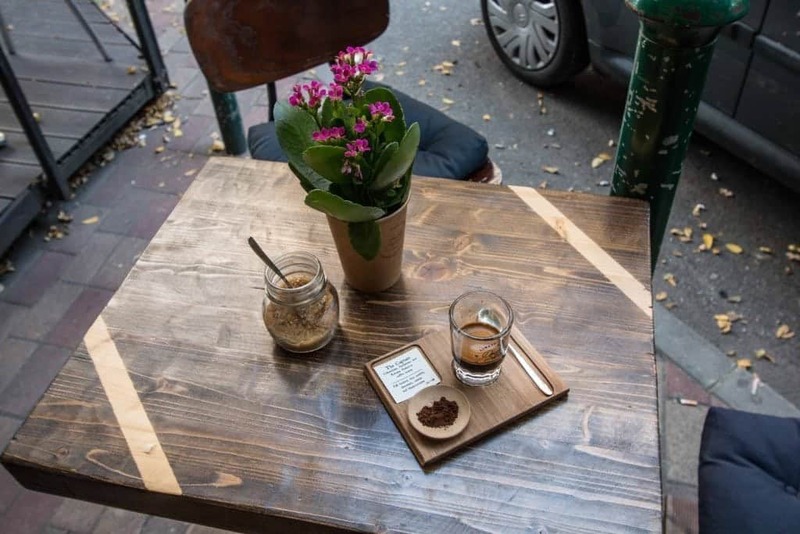 They share the outdoor seating though, inviting you to get your coffee from either shops, and perhaps topping it up with a small selection of sweets from the cafe. 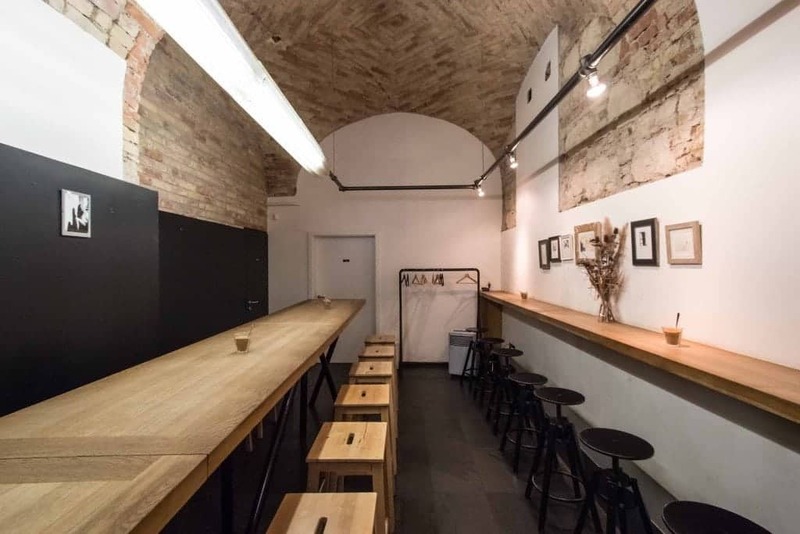 The Brew bar has got a low, dinning-like table instead of a proper cafe bar. 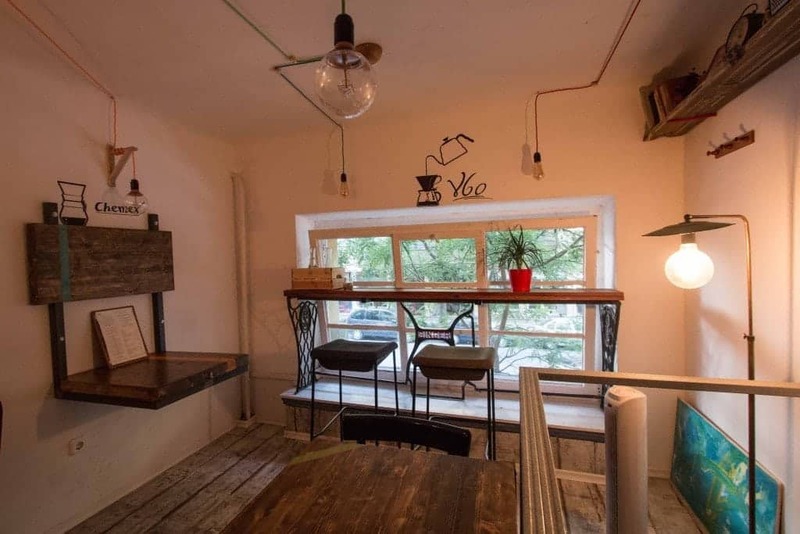 It serves as a bar seating with three chairs, where the barista is more of a friend serving you a filter coffee in his kitchen. 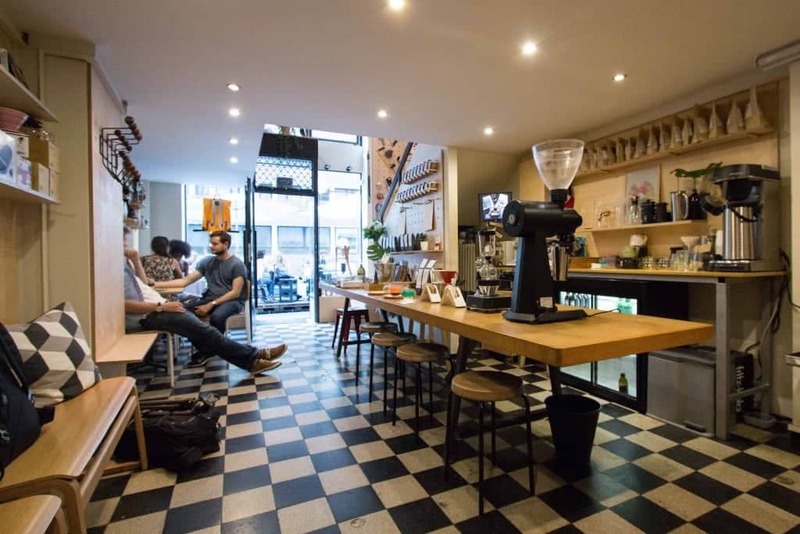 Although the space is quite small – it has got only two tiny tables fitted in on the right side of the entrance and a little bench in front of the bar, it sells a substantial range of home-brewing equipment, as well as beans from London’s Workshop roastery. 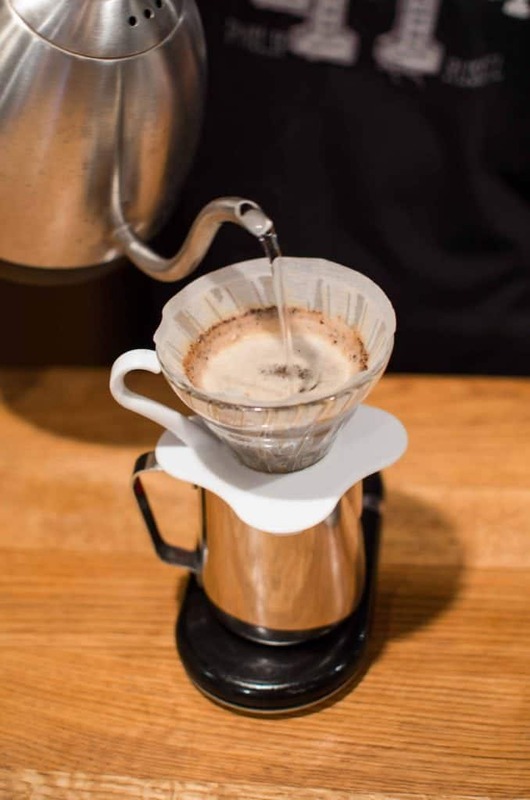 Head barista András Szabó brewed us a V60 from Workshop’s Kenya Gachatha AA, using an EK43, and the result was worth the morning wait. A bright and clean cup, with notes of orange and plums, it was the best filter coffee we tasted in Budapest. Their current filter menu had one more Kenyan and a Guatemalan on offer, as the season of Africans is slowly coming to an end, while Central Americans are going strong. 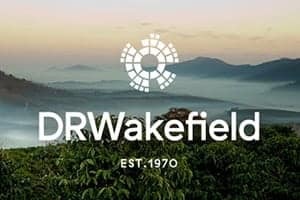 All of those coffees roasted by Workshop, their espresso comes from their own production! It is usually just a question of time before the established cafes decide to roast their own coffee. It makes a financial sense, as well as it is good for the growth of the company. MLM started experimenting with their 5kg Probat roaster placed at the back space of the Brew bar. 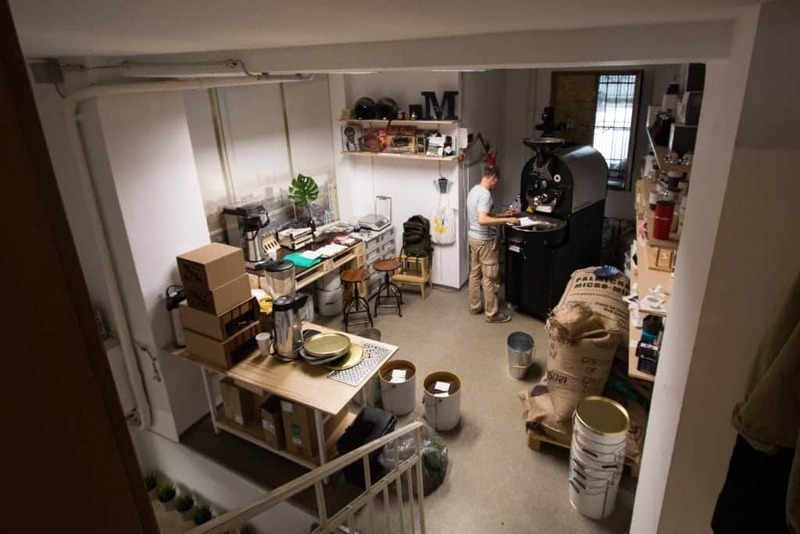 For the moment they have been supplying their own cafes, as well as two other shops in Budapest, with their espresso roast of Tanzania Ilomba. The other option on espresso remains Workshop’s Ethiopian Hunkute. Come to MLM for a great cup of coffee, the friendly chatter comes naturally! Kontakt must be one of the places that are worth looking for, and taking a wrong turn here and there. 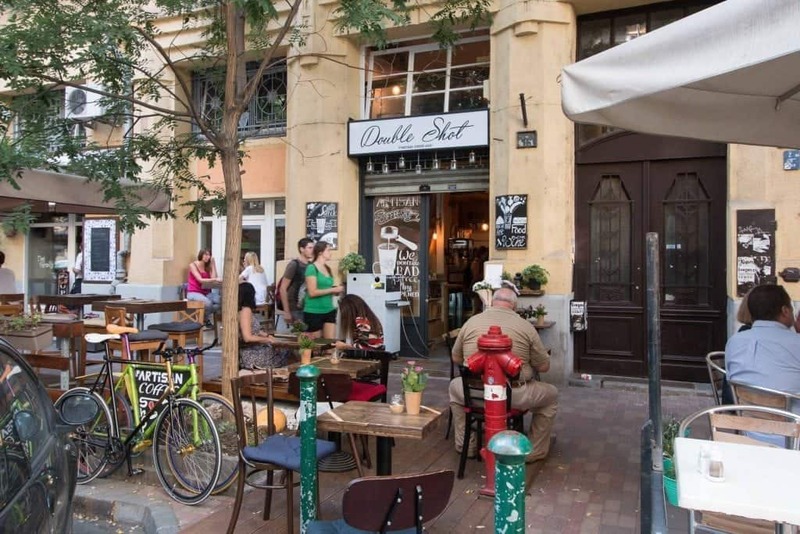 It is located five minutes away from MLM, yet the entry to a little inner yard is not so obvious from the busy Károly krt. avenue. 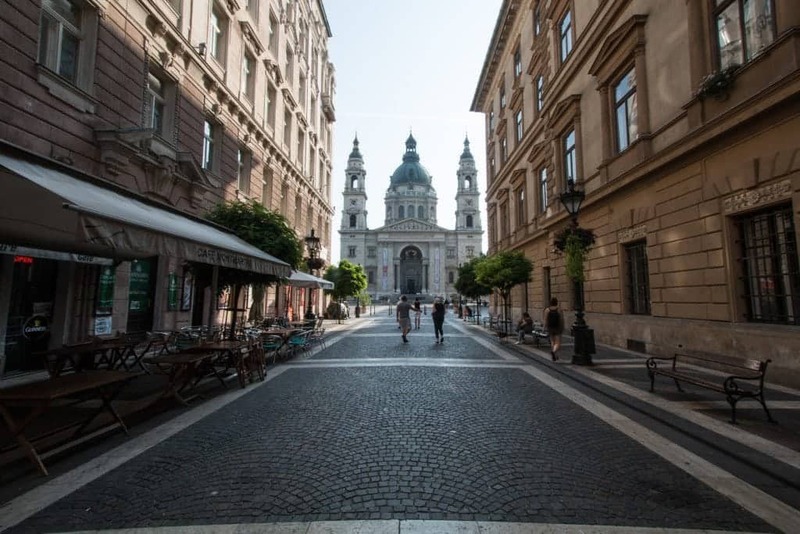 Once we found it though, we instantly fell in love with the narrow passage, an inner yard of a great building, that connected Károly krt. to Semmelweis utce. 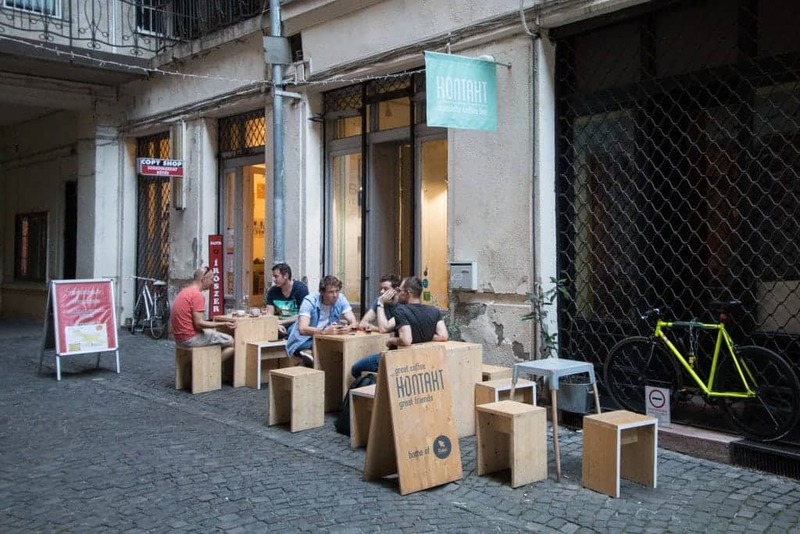 Opened balconies led onto the yard, which welcomed us with Kontakt’s outdoor tables and little stools sat in the Sun. 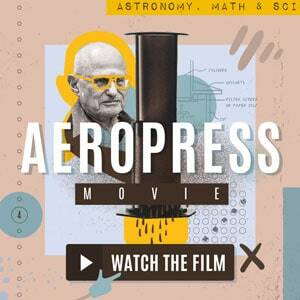 What the tiny cafe misses in space, it delivers in a peaceful atmosphere and sun-lit windows. 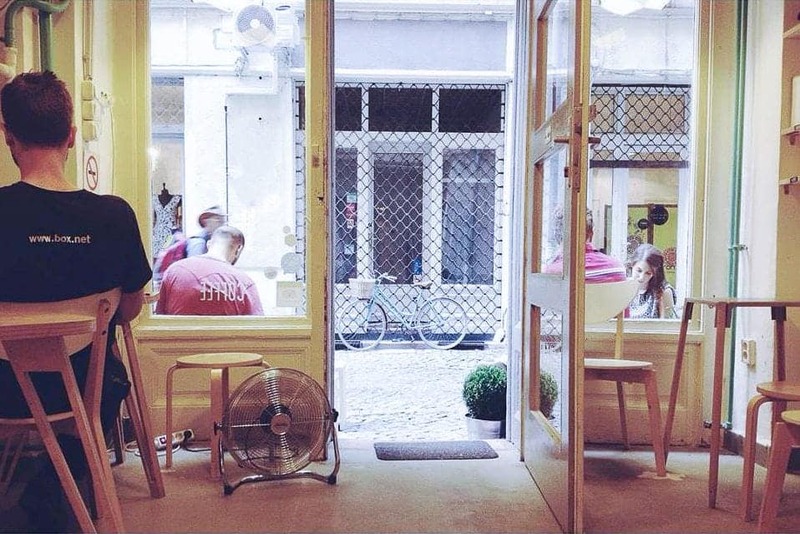 Light, wooden, Scandinavian-like furniture, and paper lamps hanged from the ceiling, the cafe is a great escape from the busy streets of Budapest. 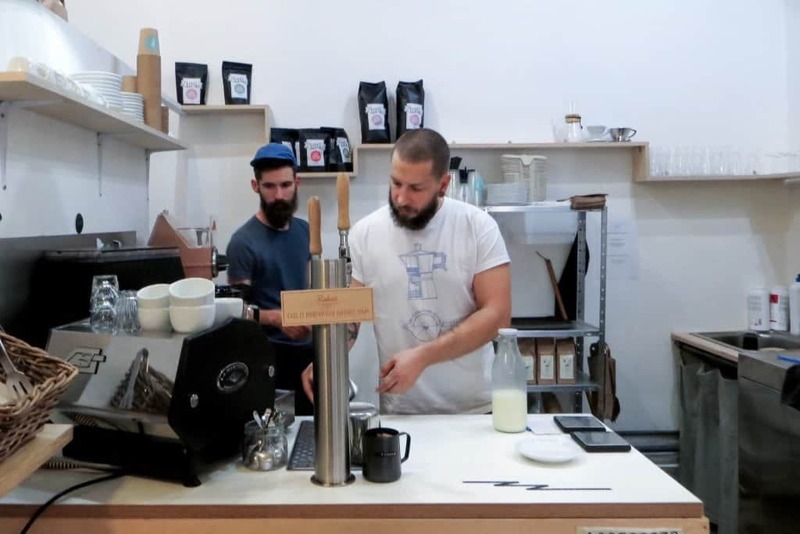 The baristas working at the bar at the back end of the cafe welcome you with a smile, pulling shots on La Marzocco GS3 that is right next to the Mythos grinder and Mahlkoenig Tanzania for filter coffee. The coffee menu is quite large, yet simple in its straightforwardness. 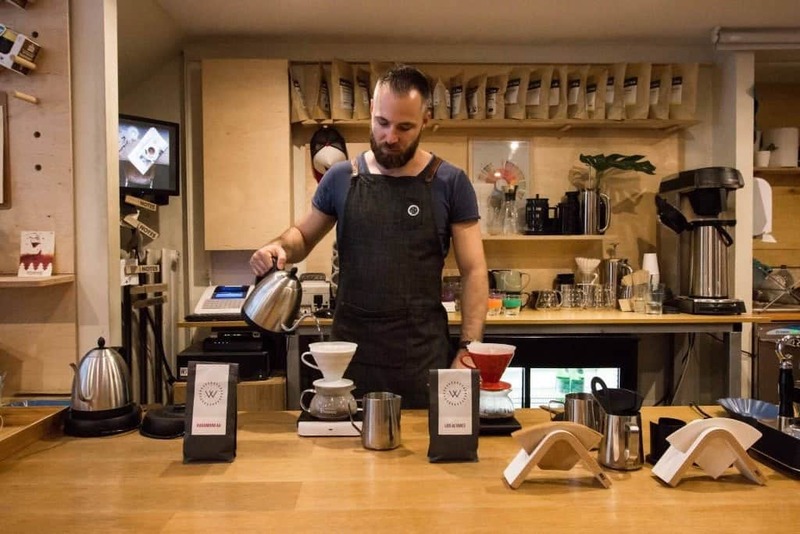 Three filter coffees brewed with beans from Koppi Roasters in Sweden are accompanied by an espresso. Ethiopian Bildiimoo Guji was served on espresso, as well as filter, alongside Kenyan Karimikui AA and another Ethiopian brew. If the weather is as kind to you as it was then, you will want to try Kontakt’s own Nitro Cold Brew. Called Roket, the team serves it on tap in two sizes. This season, they would usually use beans from Colombian Horizonte, but since they had run out when we visited, we tasted the Roket in Bildiimoo version, and it was delicious! The cafe does not serve much food but sweets and pastries, yet the coffee menu is quite diverse. With its selection of beans and drinks, such as iced filters, iced Cascara, cold pressed juices, iced teas and iced chocolates, the hot days pass by really fast. Espresso Embassy has been a staple of the city’s coffee culture. Nestled in the heart of the fifth district, in the area occupied by banks, it is a little haven to any busy worker, as it is to tourists. 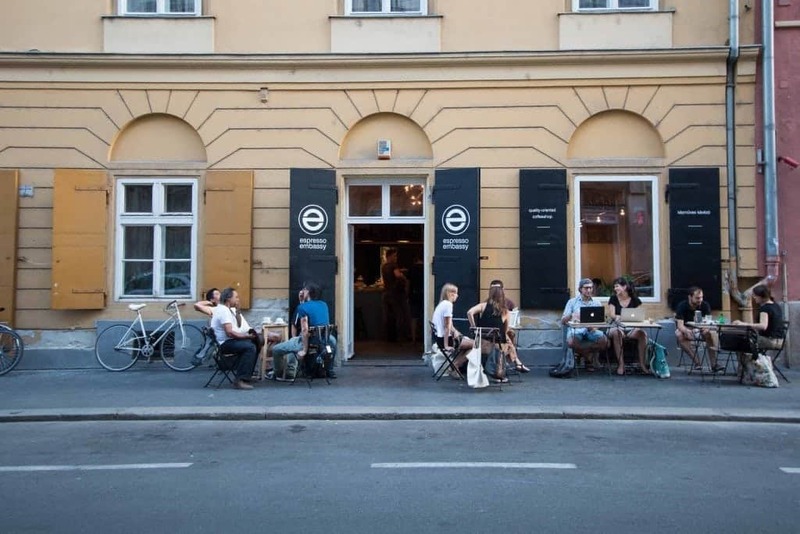 Espresso Embassy, just two blocks away from the Chain Bridge and incredible views, is a cafe run by Tibor Varady, current Chair of the Barista Guild of Europe. Tibor's investment in the Specialty coffee movement is somehow reflected in the team that works with him. Espresso Embassy is run by a team of champions. Franciska Apró, Nikolett Schreiber and Deák Joci are current reigning champions of Hungary. Franciska represented Hungary in Latte art, at the world’s stage in Shanghai, and Nikolett, competing in Brewers cup for the first time, scored the amazing 20th place in Dublin. 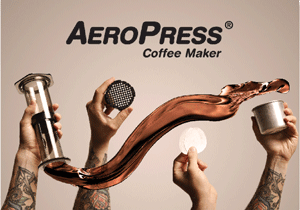 Deák Joci also represented Hungary in Dublin, in the prime category – Barista championship. And you know you entered a professionals-run cafe as well! The place is clean, spacious, and set up in an elegant and warm, welcoming way. Tables from light wood can seat a bigger group, couples, as well as hold a students’ meeting. The largest table faces the heart of the cafe, the Black Eagle coffee machine that welcomes you from the door. On your left, a shelf filled with Casino Mocca beans invites you to experiment with your home brewing. A row of tables running by the wall are the best seats, from where you can watch the champions work away. A high, long, bar-like table runs all the way to the very end of the room, with more than 15 bar stools with it. I imagine that studying was never so tasty! It is also the perfect table for a cupping. Speaking of tasty, the coffee menu here is on point! Casino Mocca have supplied Espresso Embassy for at least two years now. Not only do they have some of the best packaging we have seen, with great informative leaflets included in each, they also roast Hungary’s best coffees. The bar in the centre is where the machine is accompanied by Mythos1 grinders, for two different origins of espresso drinks. The hand-brew menu invites you to choose from two available options as well. Do not forget about the batch brew, it is usually served with one of the coffees, presented in a simple white mug. 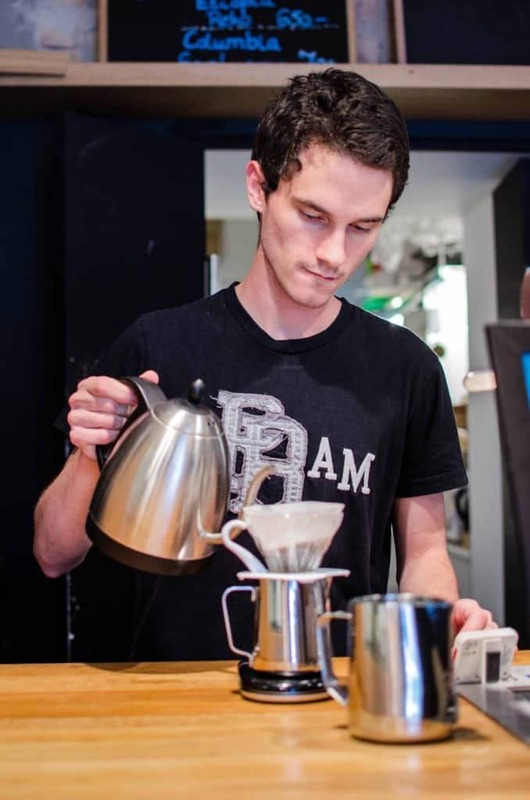 We really liked their Kenyan batch brew, at that time the most offered origin across the city. The morning flat white was perfect as well, especially with their limited, yet tasty supply of morning baked goods. Nutty snail pastry, anyone? Summer truly is a great time to visit Budapest, and we have not even told you about the rest of our stay! Do not worry, the second part of our guide is coming! 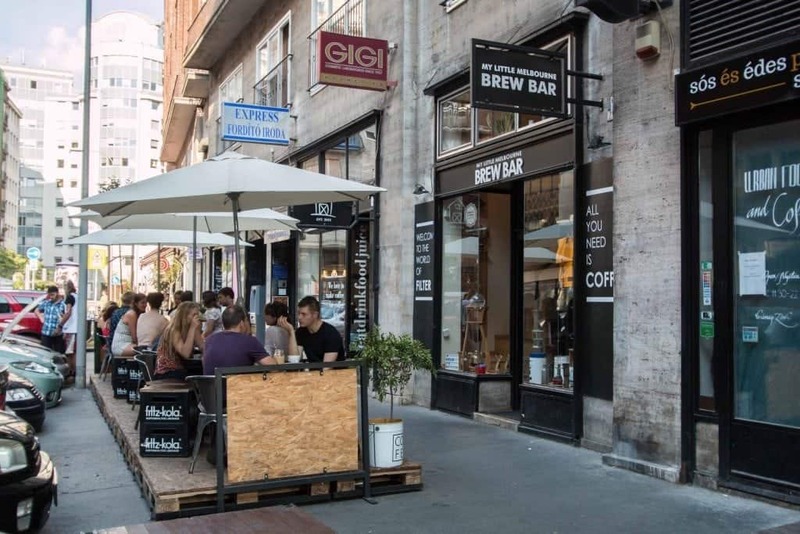 With a selection of cafes that are maybe a little bit more distant, or perhaps even across the bridge from the city center, you can start planning your trip, now. The number of cafes is growing!